Passenger traffic through Georgian airports went up by a whopping 34.4% in January and February 2018, the country’s Civil Aviation Agency reports. The national gateways served a combined total of 500,000 passengers in the first two months of the year, both on scheduled and charter flights. 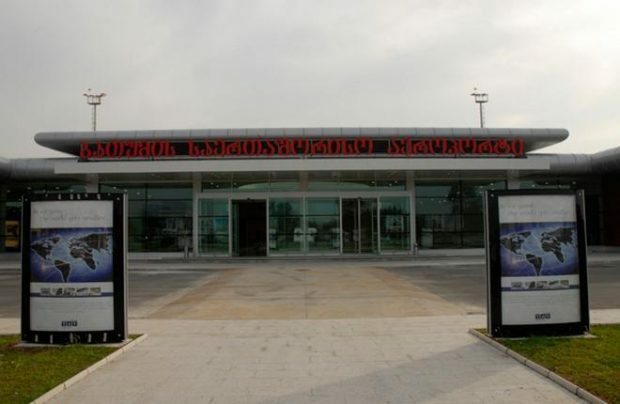 The three Georgian international airports stayed in the positive trend. Batumi registered the most intensive growth rate at 67.1% year-on-year with slightly over 18,000 passengers. Tbilisi, which serves the country’s capital city, welcomed 433,200 passengers, or 37.5% up on January-February 2017. Kutaisi’s traffic increased moderately at 6.7% with 48,900 passengers. Georgia’s airports served a total of 2,700 passenger and cargo flights in the first two months of 2018, 21.5% up on the same period last year. Of these, 2,400 flights were scheduled and 257 were chartered. The country’s air gateways continue in the rapid traffic growth trend registered in 2017, when passenger traffic grew 43.4% year-on-year.